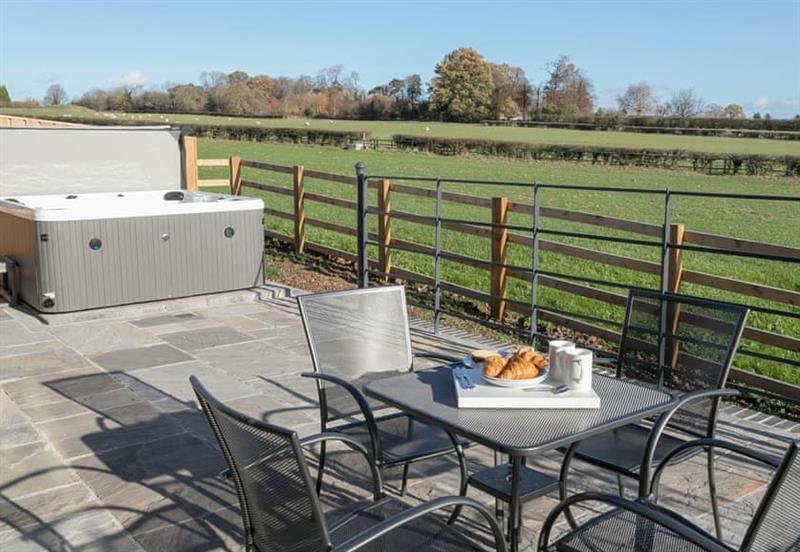 Broadstone Barns - The Hideaway sleeps 2 people, and is 9 miles from Coalville. 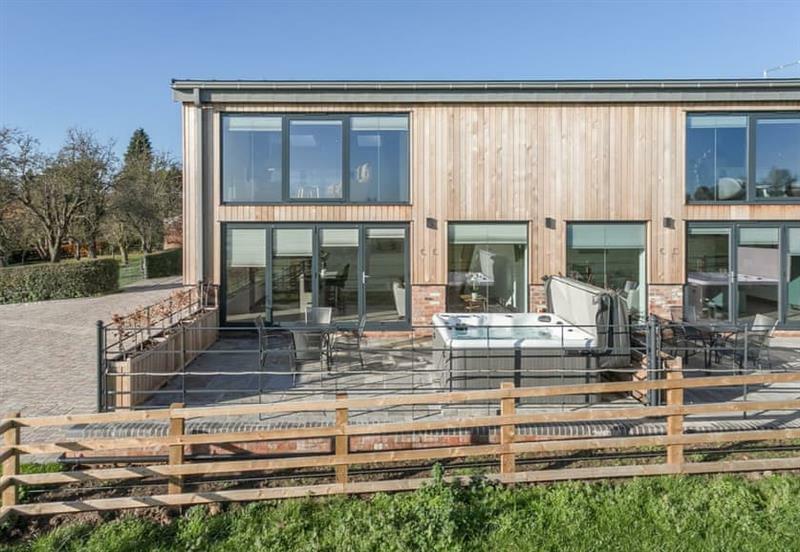 Broadstone Barns - The Lookout sleeps 4 people, and is 9 miles from Coalville. 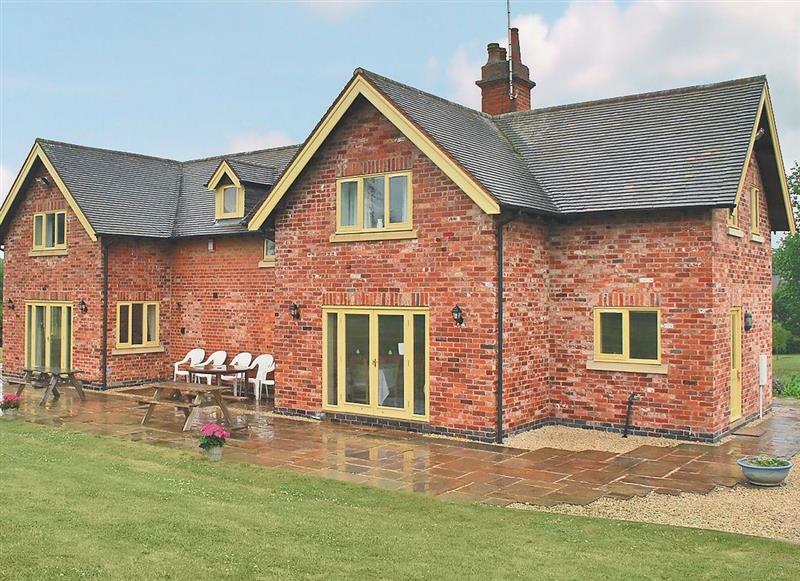 Poplars Farmhouse sleeps 14 people, and is 23 miles from Coalville. 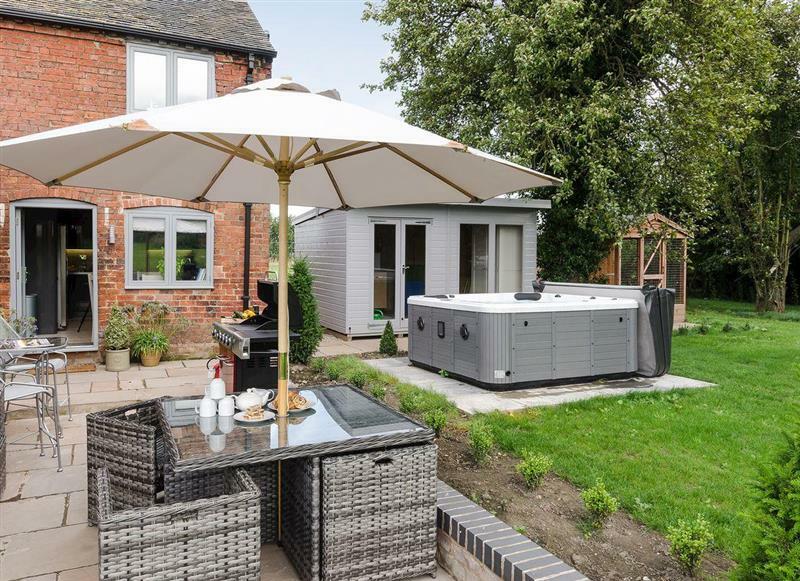 Sunshine Cottage sleeps 8 people, and is 25 miles from Coalville. 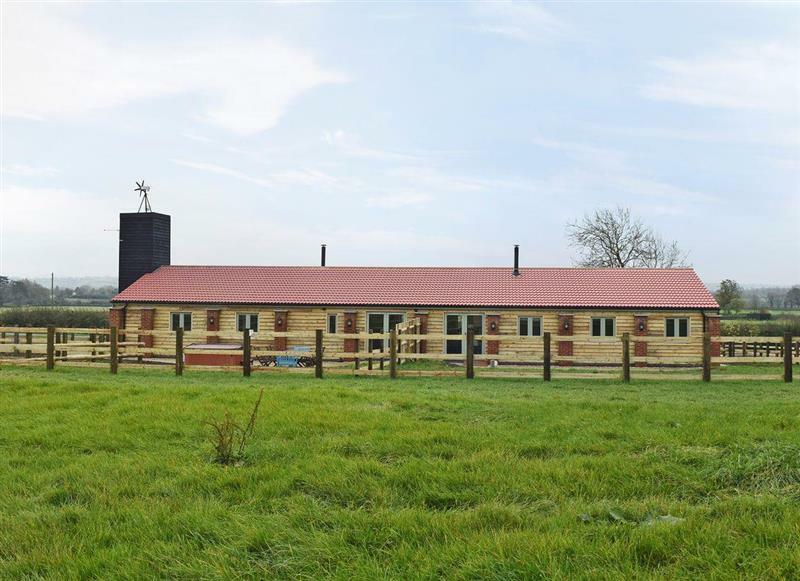 Broomhills sleeps 4 people, and is 11 miles from Coalville. 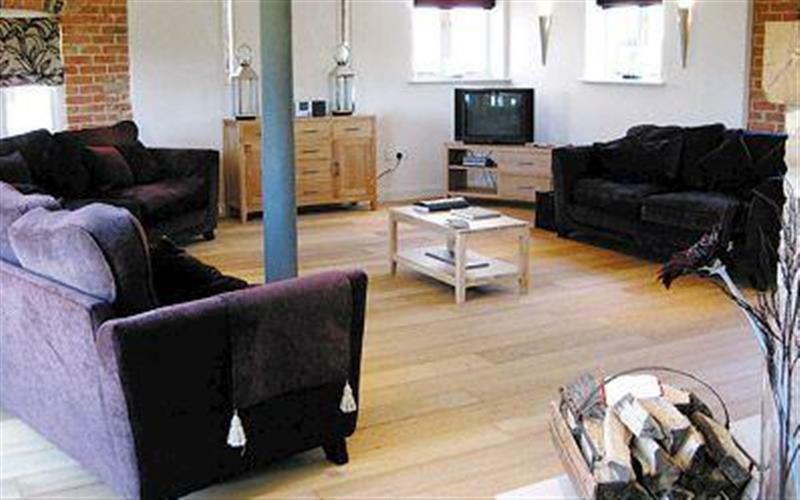 Holmes Farm Country Cottages - Waxwing Cottage sleeps 6 people, and is 34 miles from Coalville.